Get my ebook when you join my newsletter! 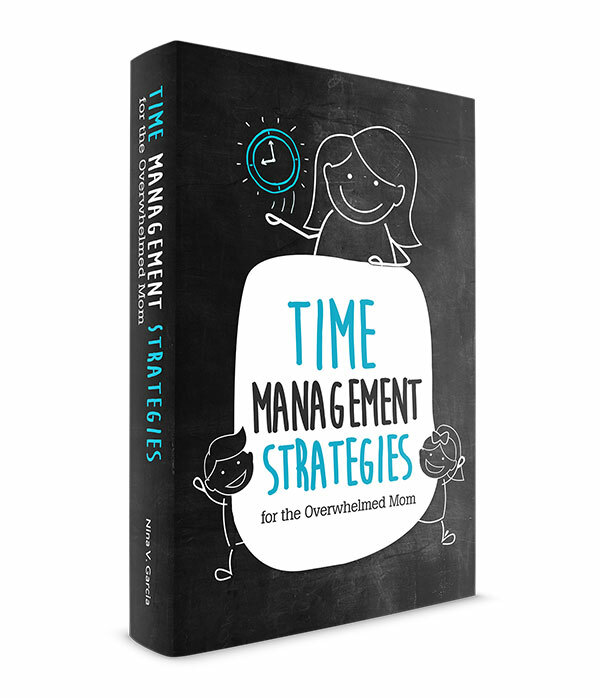 This ebook is chock-full of practical tips and advice on how to feel less overwhelmed and better manage your time. Hi, I'm Nina! 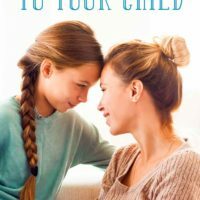 Welcome to Sleeping Should Be Easy, where we offer tips and inspiration to help overwhelmed moms enjoy parenthood. Learn more about me here. Disclaimer: Sleeping Should Be Easy and its content are for informational purposes only and should never be used as a substitute for advice from a qualified professional. Disclosure: Per FTC guidelines, this website may be compensated by companies mentioned through advertising, affiliate programs, or otherwise. Copyright ©2019, Sleeping Should Be Easy, LLC. All Rights Reserved. Custom design by Pixel Me Designs.